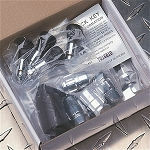 Free Chrome Lugs w/ Purchase! American Racing Torq Thrust M is an updated version of the classic Torq Thrust wheel designed for both vintage and current muscle and performance cars. 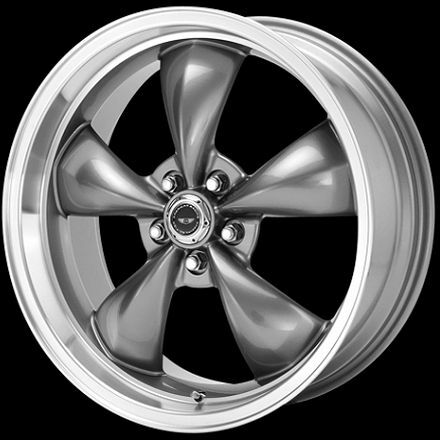 This wheel comes complete with lug nuts, center caps, and chrome sleeve valve stems.